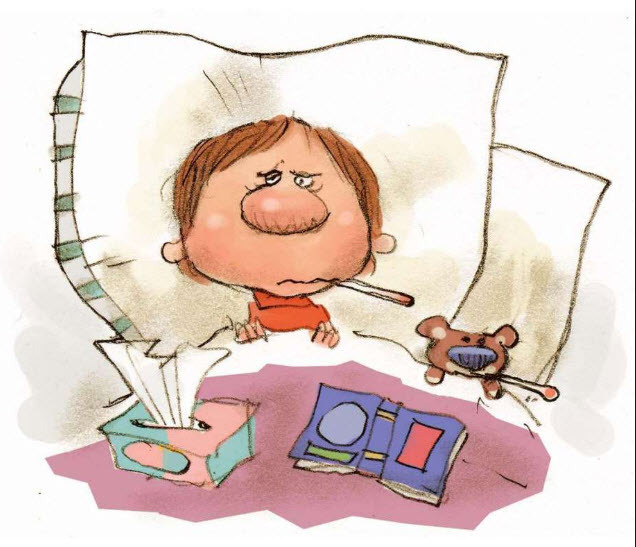 Flu activity is on the rise this winter here in the United States. To date, an estimated 6 to 7 million people have come down with the flu. Last year, according to the Centers For Disease Control (CDC), a total of 80,000 people died of the flu, the highest total in 40 years. This year, the CDC estimates that as many as 84, 000 people will be hospitalized for this illness. So far, this flu season has started milder and activity is lower than at this time last year. Nevertheless, the CDC cautions that the season still has a long way to go and really does not end until the end of February-beginning of March. This is the first year in which the CDC is issuing estimates on flu activity while the season is still in progress. In the past, these estimates, which are derived using mathematical models, were published once per season, at the very end of the season. The CDC will issue weekly estimates of how many people have been sickened by influenza, how many went to a doctor for care, and how many became so sick they were admitted to hospital. These types of figures are easier for people to understand and may convince those people, especially senior citizens, to get vaccinated, if they have already gotten the shot. To indicate how serious flu can be, the CDC reports that last week, approximately 3.2 million people visited their doctor due to the flu. So if you have not already done, make an appointment with your doctor and get vaccinated.